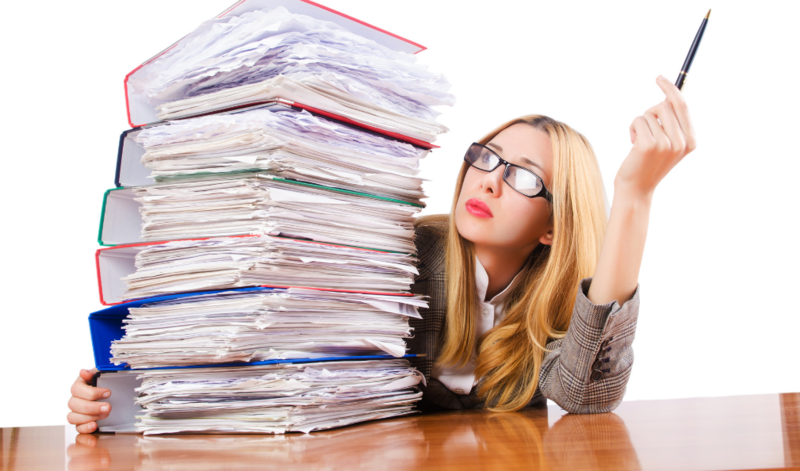 Being a teacher requires not only A LOT of patience and time but a few tricks of the trade in order to stay somewhat sane (LOL)… Without it, it’s very easy to drown in stacks of papers, lesson plans, parent conferences, data sheets, and student writing samples… TEACHING.IS.NOT.FOR.THE.FAINT.OF.HEART! 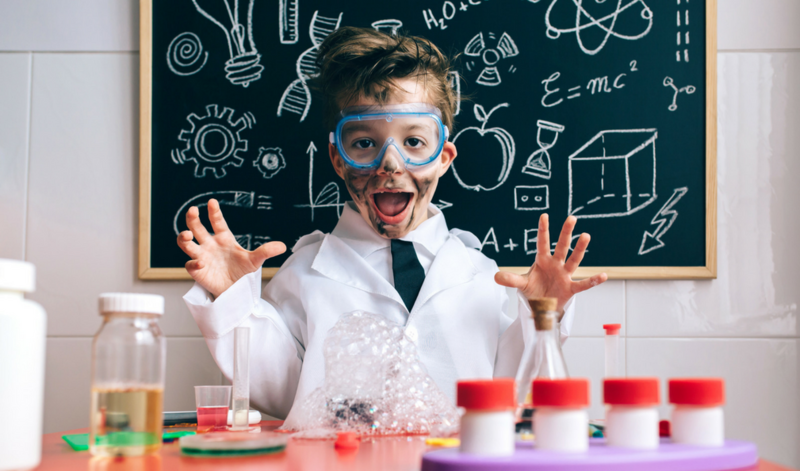 Since nobody really wants a crazy teacher for their kids, the sooner you find a system that keeps you organized and streamlines your workload, the happier you’ll be! That’s why today I’m sharing 6 things that I do in my own classroom, that have made all the difference in the world. Each student in my classroom currently has 5 composition notebooks in their desk. They all pretty much look the same, and although I’ve placed pretty labels on every single one of them indicating which subject they belong to (yes, I’m that OCD) it’s hard to read a label when your notebooks are stacked one on top of each other. That’s why I have my students color the sides with a crayon. 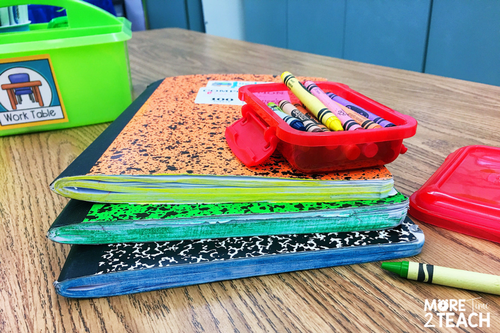 As a matter of fact, because I am a little crazy when it comes to organization, if their reading and language arts folder is yellow, then the sides of their reading and language arts notebook must also be colored yellow. If their math folder is green then I have my students color the sides of their math notebook green as well. With this trick, all I have to say is “take out your blue notebook and folder” and within seconds, my 22 students have taken out their supplies and are ready to get to work. 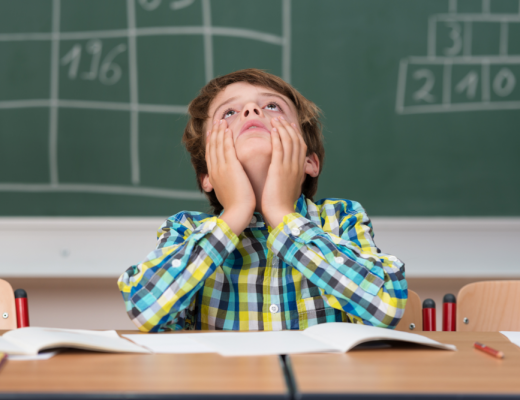 Gone are the days of kids emptying out their entire desks on the floor in search of a notebook. They are now able to quickly find what they need without wasting time. With our crazy schedules you know we’ve gotta save time wherever we can. I only wish somebody had told me about this hack sooner!!!!! Almost every student in my class has a job! Besides the usual line leader, door holder, and board eraser, I’ve created a few unique jobs. For example, in my class we have a Pencil Patrol. The Pencil Patrol’s job is to go around at the end of the day and collect any pencils lying on the floor. You know… the ones nobody seems to claim but lie scattered EVERYWHERE! After picking up these yellow orphans, if they need to be sharpened, the PP will do so in our Classroom Friendly Sharpener and then place them in a bucket ready for tomorrow. They’re actually the only ones allowed to touch our class sharpener! Trust me after spending a crazy amount of money replacing our sharpener every few months, having only 1 person do the sharpening each week has kept our sharpener alive for 2 years straight! The job of Telephone Operator is pretty popular with my kiddos… Whenever my classroom phone rings, the TO goes over and answers “Mrs. 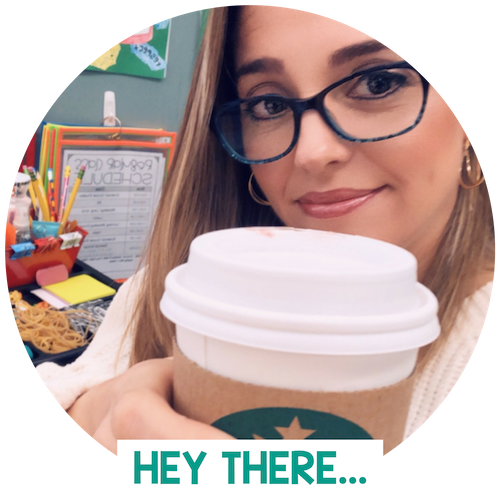 Yglesias class, how can I help you?” This allows me to continue teaching while they take a message. In other words, it buys me some time to reach a stopping point or at the very least finish the last paragraph I was reading. 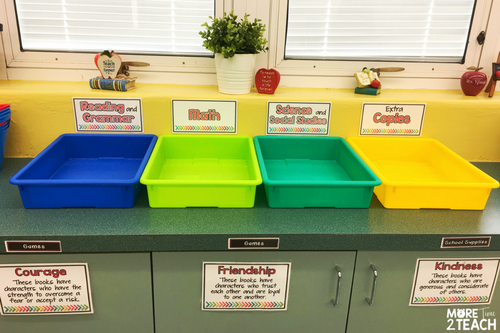 These multi-color bins keep papers off of my desk until I’m ready to handle them! 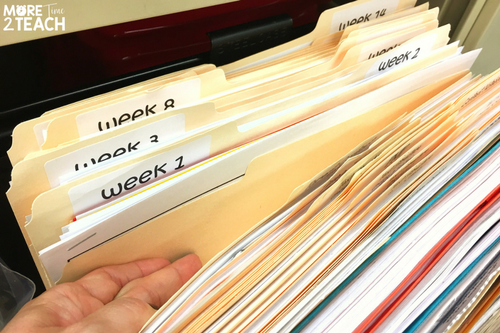 Another benefit of having an extra copies bin is that on Fridays I take 1 copy of every sheet I’ve passed out throughout the week and store it in a folder that I’ve labeled by weeks. The following year when it’s time to plan, all I have to do is whip out my folder of copies from the previous year. This trick alone will save you tons of time!!!! 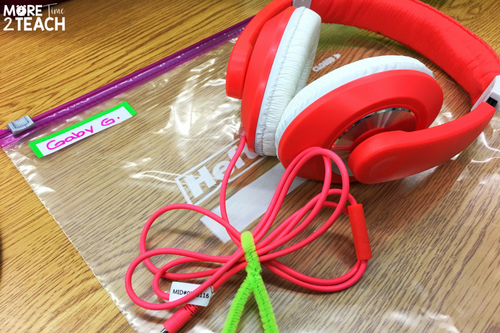 Last year I had an issue with my students’ earbuds and headphones always getting tangled. That’s why this year I decided to try something new. I now store my kiddos earbuds in these little rubbery containers called Budleys . I love that they’re compact, durable, reusable, and easy to use. At almost $10 a piece, they are a bit pricey… However, perhaps you can convince the PTA or each parent to purchase one for their child. 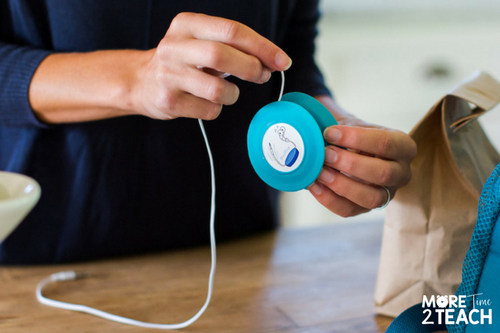 Not only will it keep the cords from knotting up, but it will also protect them from fraying. 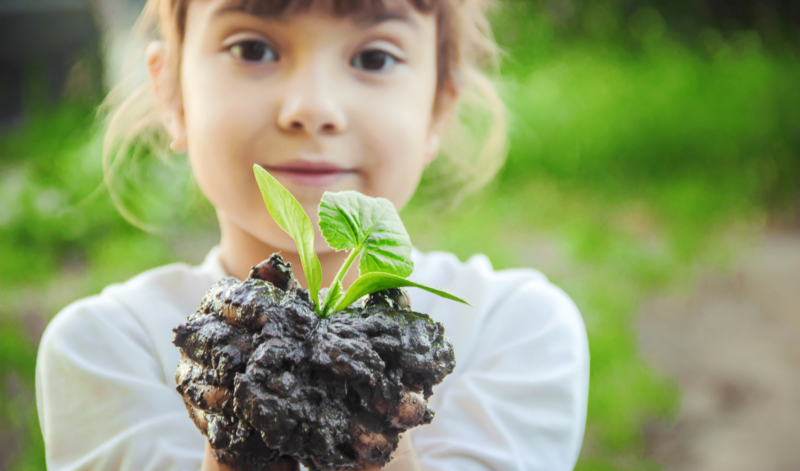 In other words, parents won’t have to spend more money buying a replacement set halfway through the year. The way these Budleys work is that students flip open the rubbery sides, stash the buds in a hole in the center, and then wrap the cord around the disk. By flipping the rubber sides back over, everything stays secured inside the case. Wrapping the cords also prevents them from getting all tangled up. Can’t tell you how many times I had to stop last year right in the middle of our guided reading groups just to untangle some of my students earbuds. It was a TOTAL.PAIN!!!! So even though they aren’t cheap, they’ve been a HUGE.TIMESAVER and SANITY.SAVER for me. Now you’re probably wondering, “What about those kids that prefer headphones?” Well, I got a hack for that too. I like to store headphones in labeled Ziploc bags that have a zipper-like closure across the top. I’ve found that it’s a lot easier for kids to close the zippered bags than the ones they have to press and seal. To keep the cords from tangling, we fold them up and secure them with chenille rods. It’s a relatively cheap solution that keeps headphones organized. The baggies are then kept inside of labeled baskets that make them easy to transport to the computer lab. 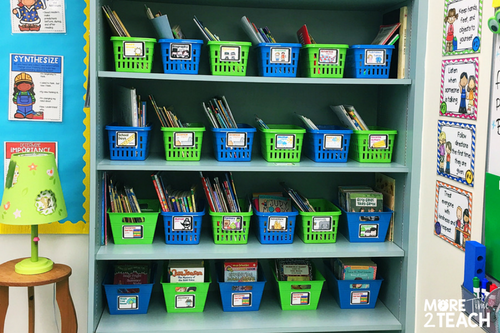 Every year that I’m in the classroom I learn something new… And one of the things I learned right from the start, was how important it is for students to be able to return books to the right basket in a class library. Without some sort of system in place that students can easily follow, the library area can quickly turn into a DISASTER ZONE! After many years of trial and error, I’ve found that placing a label on each book specifying its genre and then a matching label on each of the baskets, makes returning books to their rightful home a breeze. 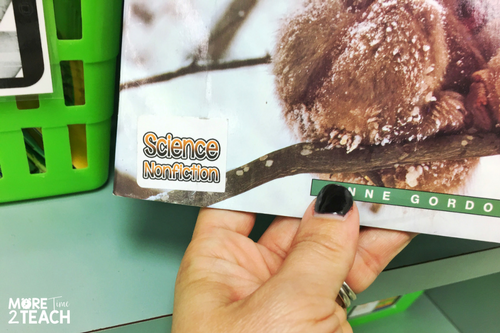 With this system in place, whenever a student finishes reading a book, it’s as easy as matching up labels. It’s so simple that even the class librarians are able to organize the library and place books where they belong. This keeps our library organized and user friendly! Sorting all of the books into categories also makes finding a specific book that much easier! 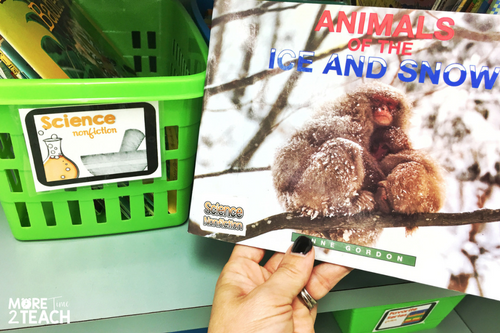 Rather than have to search through hundreds of books, students can go to a certain basket and quickly find what they’re looking for. Labeling ALL of the books in your library does take some time. Especially if you have a rather large library… However, the good news is that you only have to do this once. 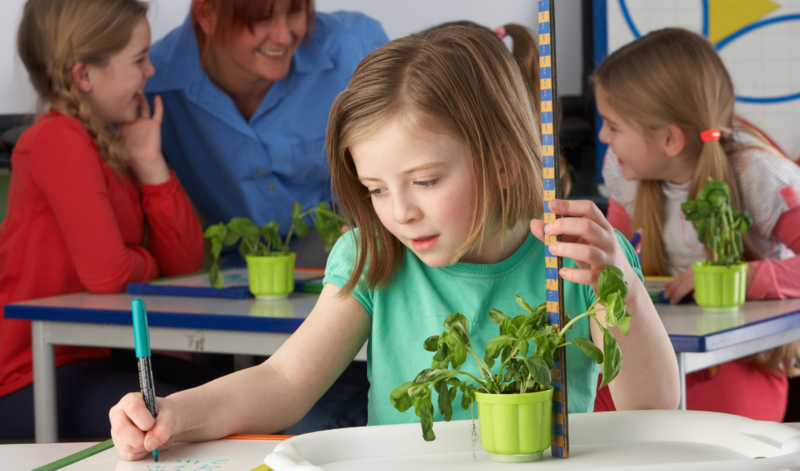 Numbering your students will save you SO MUCH TIME! 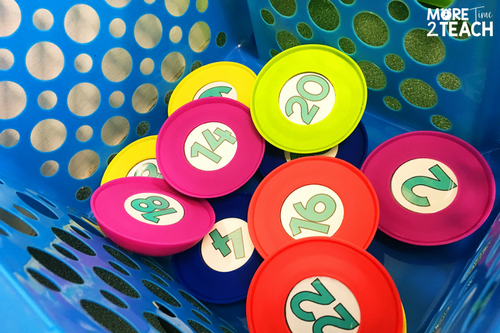 I use numbers all over my classroom. 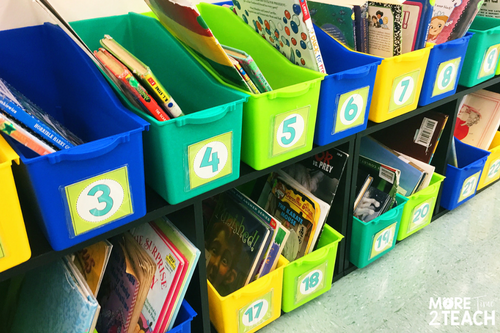 For example, I number my students book bins so that I only have to do it once. Unless I change the color scheme in my class the following year, I will not redo these labels. If I used student names rather than numbers, I’d have to rewrite their name every year #nobodysgottimeforthat. I also number our job’s chart as you can see in one of the pictures above and our clipboards . Again, I do this once and forget about it. My students also write their number on the top right-hand corner of every paper they turn in. Once I collect their work, I automatically place them in numbered order. This helps me to identify NO NAME papers and also allows me to enter grades into the gradebook rather quickly. Especially since their numbers coincide with alphabetical order. The only exception might be if I receive a new student. In this case, I give them the next number available. For example, if I have 22 students and happen to receive a new student on Monday, that student’s number will be 23. 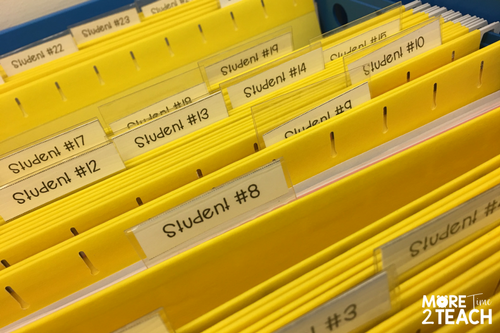 I also like to number my student’s work folders… As you can see, I use student numbers all over my classroom to streamline my work and I absolutely LOVE IT! I’m all for working smarter not harder. And like I said before, because I use this system in so many ways, although I don’t take my class list home and “study” my students’ numbers, it sort of happens on its own. Do you already use any of these tips? 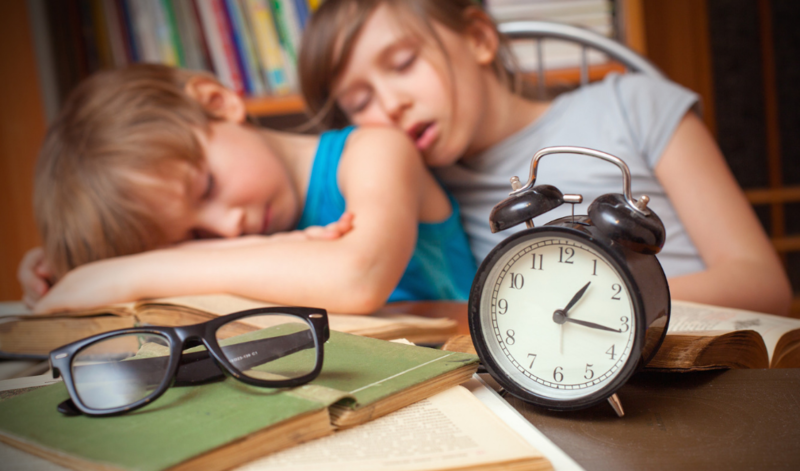 Do you have some other tips that have saved you time and helped keep you sane? If so, let me know in the comments below… I’m always looking for new ways to save time! Hi. I love your ideas. Is that your own classroom helper set and is it available somewhere for sale? I’m getting ready to try the turn in system and I love the extra copies bin. 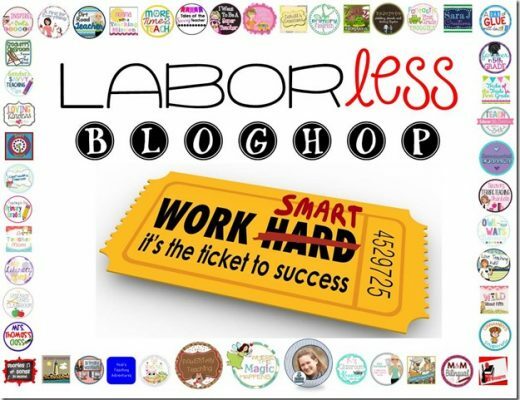 Where are the products from this blog? I’m especially interested in the classroom jobs poster. Thanks! Where did you get the labels for your classroom library? I purchased them from The Brow Bag Teacher on Teachers Pay Teachers. If you search “Classroom Library Labels for the Intermediate Classroom” you should be able to find them! 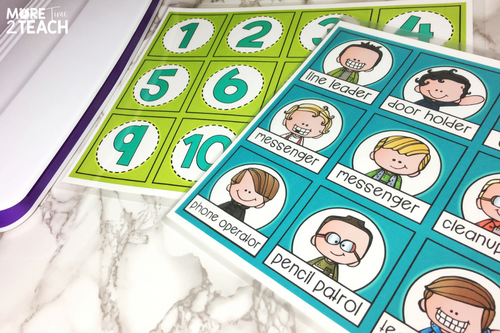 Another positive to assigning numbers to your students…In an emergency, you can quickly determine who is with you & who is missing when they line up in “Number Order”! Ari, yes that’s another plus for sure!!!! I’ve also had to line them up alphabetically for class pictures and having them numbered is as easy as “line up in number order”! I love using the number system. It is easy to use and makes sense. I love this system and use it for everything. One thing you didn’t mention was using it on fieldtrips. I just have my kids callout when their number is called or I have them say it. I immediately know who’s here etc. Where can we find the student jobs? 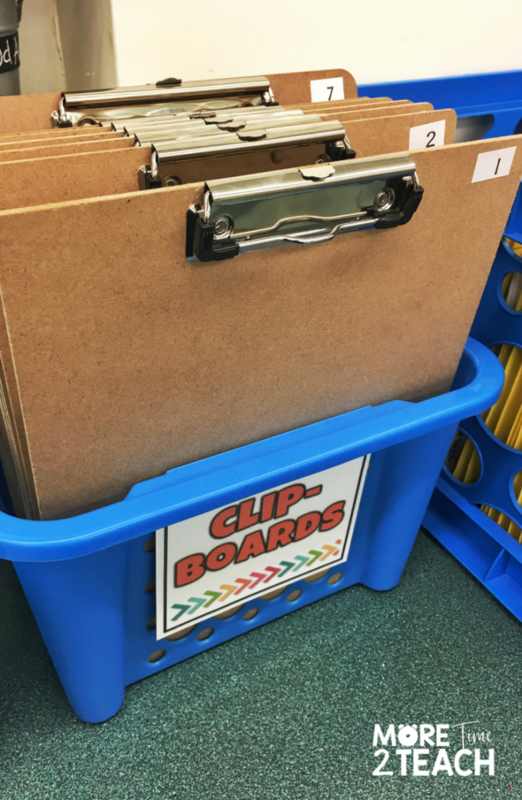 Where did you get your clipboard bins? Love all of your tips! Thank You!!!! The containers were from the Dollar Tree. Cheap and colorful :0) and they’ve lasted a few years already. Hey, where did you get your container to store your clipboards? And what kind of tape did you use to tape on your numbers on your clipboard? Are the jobs chart icons available? 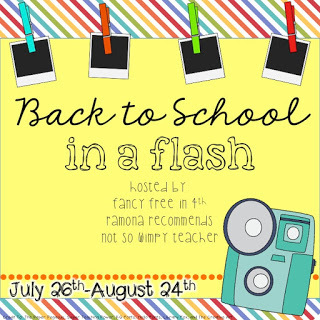 I love all of these ideas and can’t wait to put them in place when we return from Christmas break! Thank you, thank you, thank you! Where did you get the class jobs labels? I love all of these tips! Where did you get your classroom job chart/pictures? Thanks!